A good night’s kip is as good as winning £200,000 on the lottery, according to new research. A study found boosting slumber would make Brits as happy as scooping the jackpot. Scientists analysed the sleep patterns of more than 30,500 people and calculated what it would be worth in terms of mental and physical wellbeing. Improved quality and quantity of shut eye over four years were linked with higher scores on the General Health Questionnaire – a tool used by psychiatrists to screen patients for minor mental disorders. Participants who reported better sleep scored a 2 point change in the GHQ – comparable to results recorded in an eight-week programme of mindfulness-based cognitive therapy designed to improve psychological well being. She explained, with inflation, this would be worth up to £200,000 today! The University of Warwick team said sleep quality is more important than quantity for optimal health and happiness. They said the study of households across the UK shows working on better sleep could be an effective, cheap and simple public health strategy. A recent study of 13 countries found those living in the UK are the most sleep deprived, with more than a third (37%) feeling they do not get enough. The problem has been blamed onovernight TV, supermarkets and pubs has been blamed, with the UK having the most ’24 hour based society’ in Europe. Study leader Dr Tang said: “Working on getting a better night’s sleep can lead to optimal physical and mental well being over time – and quality of sleep is more important than how many hours you get. Her research, published in SLEEP, proves improving the quality and quantity of sleep amongst the population, as well as discouraging the use of sleeping pills, is an effective, simple and cheap method of raising the health and well being of society as a whole. Consequently, working on getting good quality sleep and reducing sleep medication should be promoted as a public health value – something that everyone can do easily to stay physically and mentally healthy, argued Dr Tang. 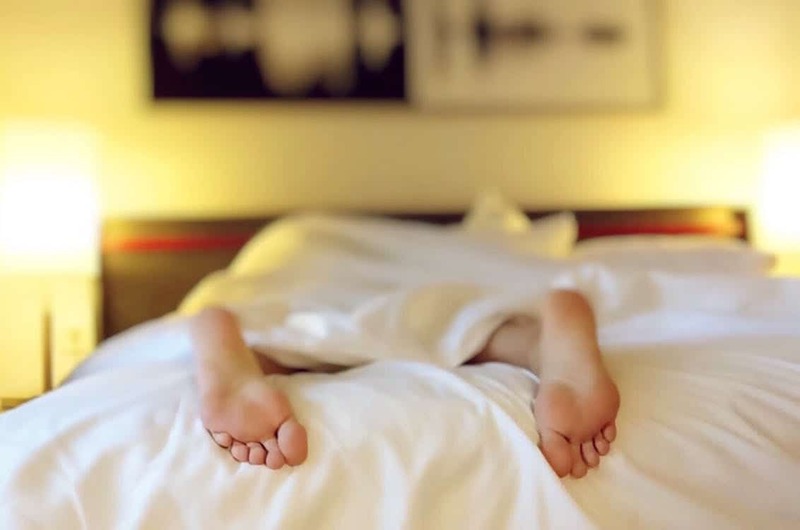 She added: “We are far from demonstrating a causal relationship, but the current findings suggest a positive change in sleep is linked to better physical and mental well being further down the line.